Emasculated version of Meyer Levin's novel based on the Leopold-Loeb case, in which two homosexual law students murdered a boy to demonstrate their intellectual superiority. 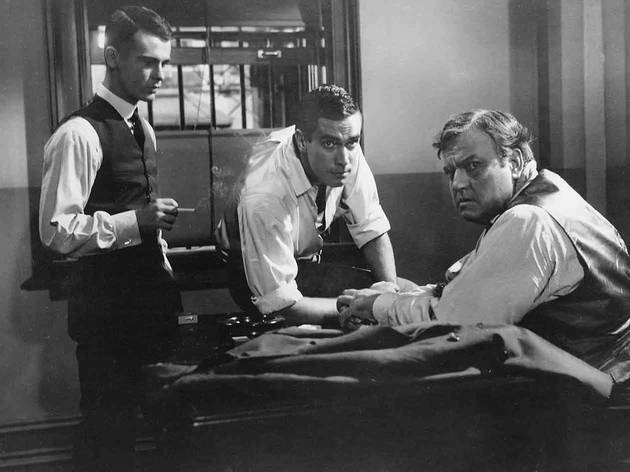 Fine so long as it sticks to the thriller format, but shaky in its period sense (Chicago, 1924) and developing mushy pretensions culminating when Welles is trundled on to deliver an impassioned but hokey boil-down of Clarence Darrow's two-day summation pleading mercy for reasons of insanity. 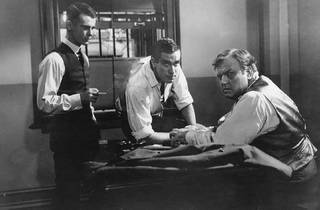 Best performance is Stockwell's, though Dillman and Welles are good value.